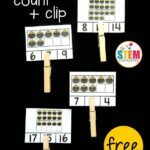 Number bonds are a great way to work on addition skills and memorizing addition facts. 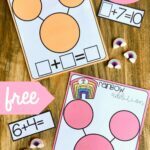 These write and wipe cards and playdough mat work on number bonds up to sums of 20. 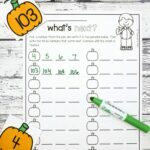 They’re a great, hands on way to work on math with a motivating, pumpkin themed twist. 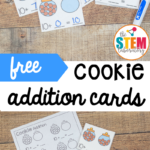 To prep the activity, we printed our cards on card stock and then laminated them so that we could write with dry erase markers and then easily wipe them clean. 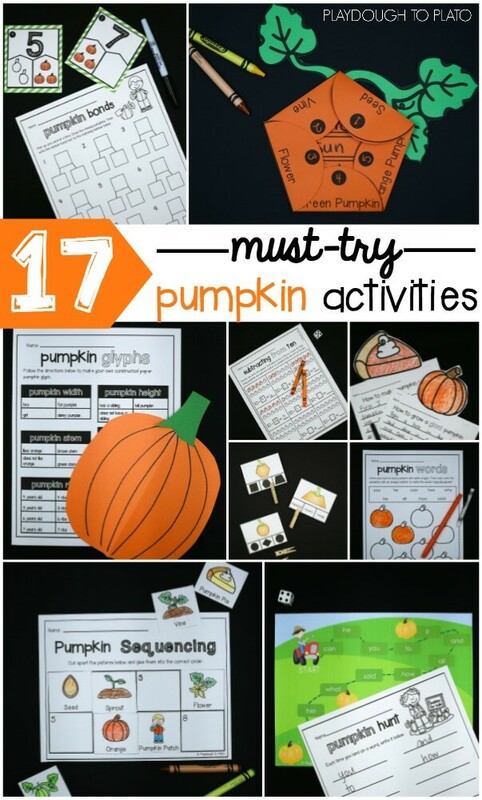 Next, we scouted out 20 small pieces that could be used as pumpkin seeds on the playdough mat. We started the activity by getting familiar with the pumpkin seed playdough mat. 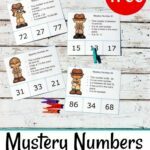 It’s a great hands-on way to work with numbers so I let the kids play with it before we started working on specific facts. 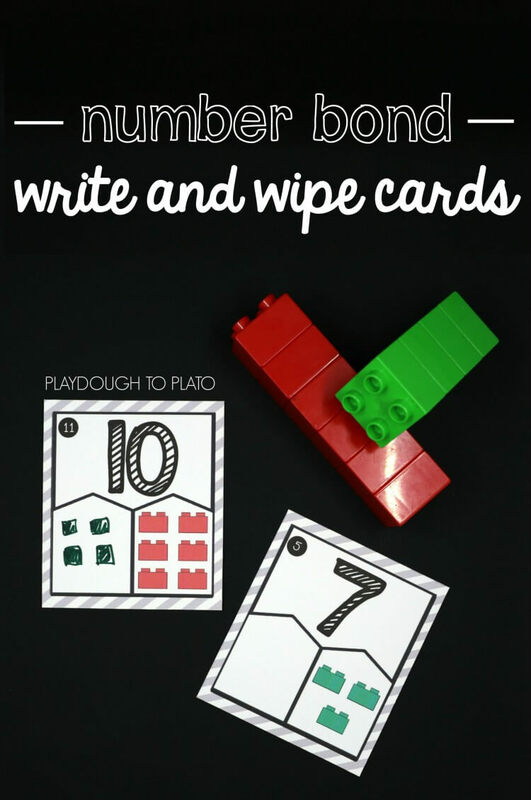 Next we got out the write and wipe cards. 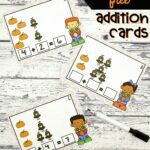 Each card had one number on it for the kids to build from so when our first card had a 6 written on the bottom, the kids had to decide what number to write next to it and then fill in the final total at the top. Since my child wrote one next to the six, she counted out six gems and then one more on the mat. 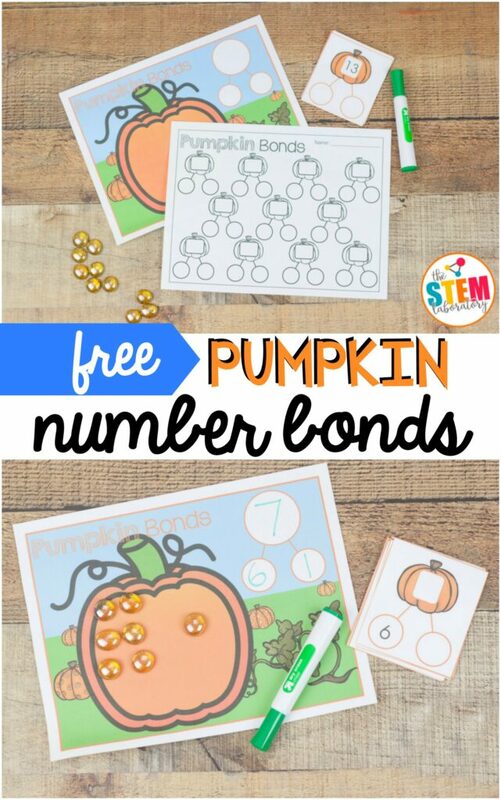 Then she wrote the grand total seven at the top to complete her number bond. Finally, she pulled out the recording sheet and wrote down the complete number bond so I could check all of her answers when she finished the complete stack of cards. 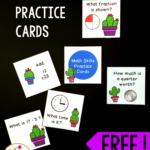 There are cards up to sums of 20 so it was a great way to cover lots of different math problems at once. 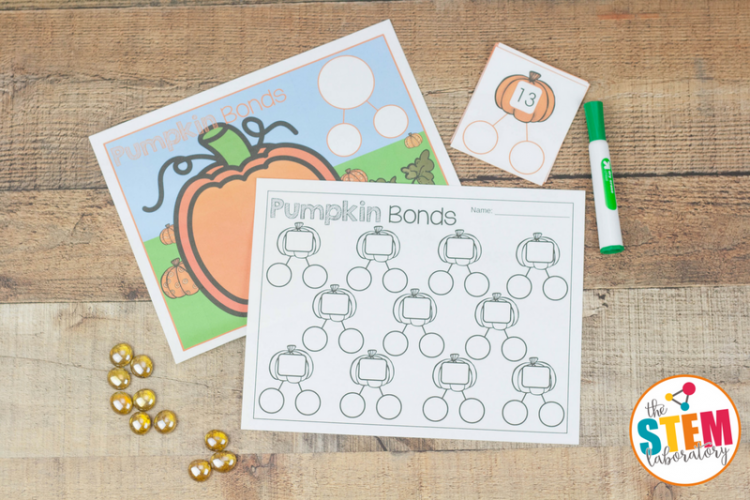 Ready to practice pumpkin number bonds too? 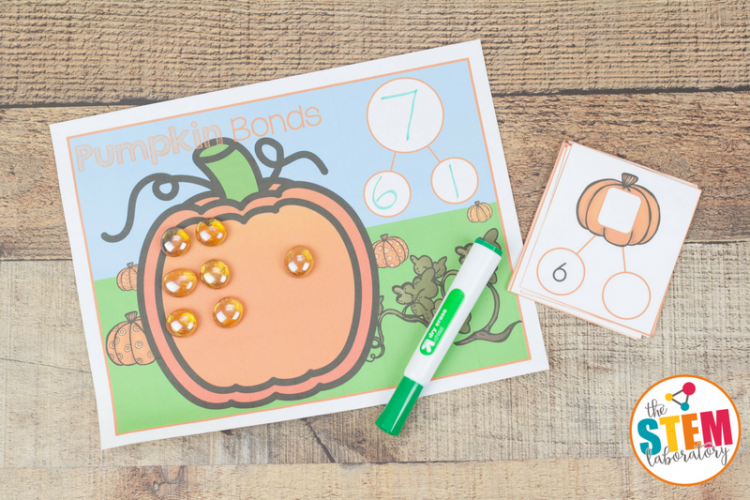 Click the blue download button below and then hop over to snag our complete number bond activity pack or first grade pumpkin pack!